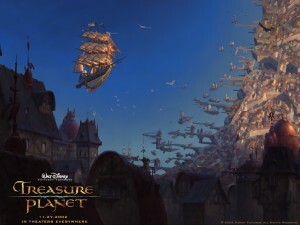 Treasure Planet is a Disney movie that people tend to forget about, but seeing it on Netflix prompted me to give it a try. 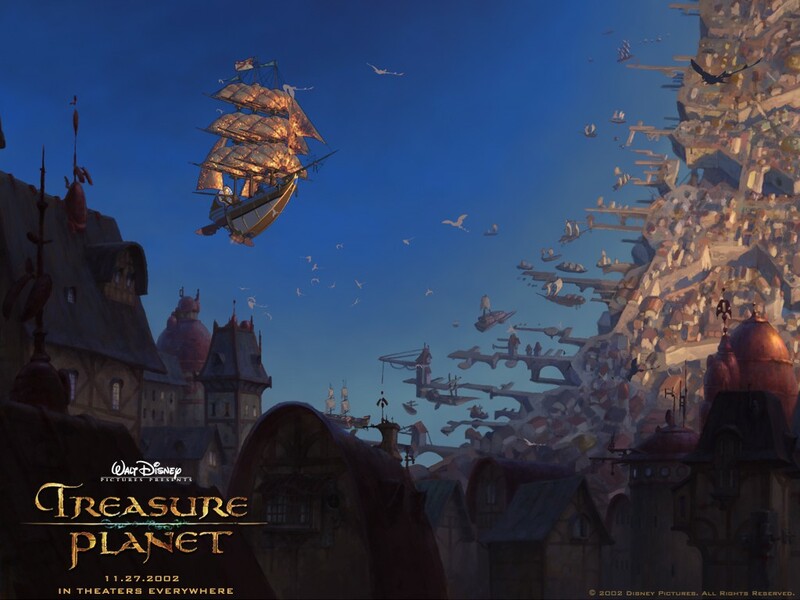 Treasure Planet is one of the few Disney animated films where they are specifically targeting boys. It has everything from space boats to an alien that speaks in farts, and the main character rides a powered hover-board. In my perspective, as a boy, it mostly succeeds at this attempt. 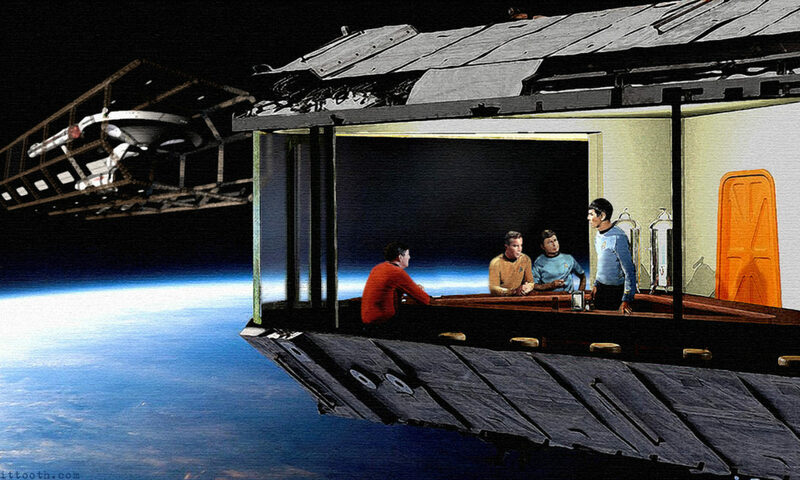 I like space, pirates, and think fart humor is funny, so good work everybody, but it never breaks through and becomes a classic. I think that they were trying just a little too hard to be ‘cool’. The story is mostly the same as Treasure Island except in space, and I was wondering during the film if they just did Treasure Island if it would have been a classic. I think with the cast and crew it would have been close. As is, it is a good flick and I think most people should check it out. 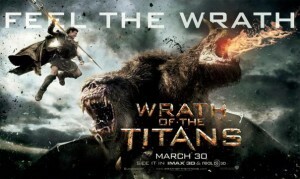 Wrath of the Titans is the sequel to the reboot of Clash of the Titans which did horrible business in the US but did great business overseas, so I am sure that producers hoped that this would do the same. It didn’t. But it promised big monsters and cool landscapes, so I gave it a try. This movie had one thing going for it. Cool Monsters, and it delivered on that, but sadly everything else was lacking. The story was that pretty much everyone had daddy issues and they they had all reached a boiling point because the stupid humans decided to stop praying to the gods making the gods weak, and because they were weak they could no longer contain the big daddy of them all, Cronos: giant lava monster. He is the father of the gods, and he wants to wipe out the Earth or something, so our heroes obviously decide to stop him. So they go from one cool looking fight to the next to stop oblivion, but the problem is that you never feel that they are in danger, and they do nothing to develop the characters to care if they make it or not, so all you get is cool looking stuff, which looks great on my big screen, but makes the 97 minute run time seem like slow motion. I am sure the main motivation for actors in this film was the pay check, and since all they had to do was hang out in sand box surrounded by a green screen, heck why not. So if you like cool looking bad guys and dudes in skirts, this is your movie. If those aren’t enough then look else ware for TV viewing fun. 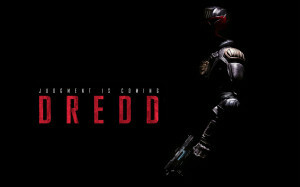 A friend of mine, Daniel Robison, pointed out that Dredd is selling very well on DVD and Blu-Ray even though it was undoubtedly a box office flop This is great news; Dredd was a fantastic film that delivered on it promise of non-stop action and violence and it never lets up until the end. 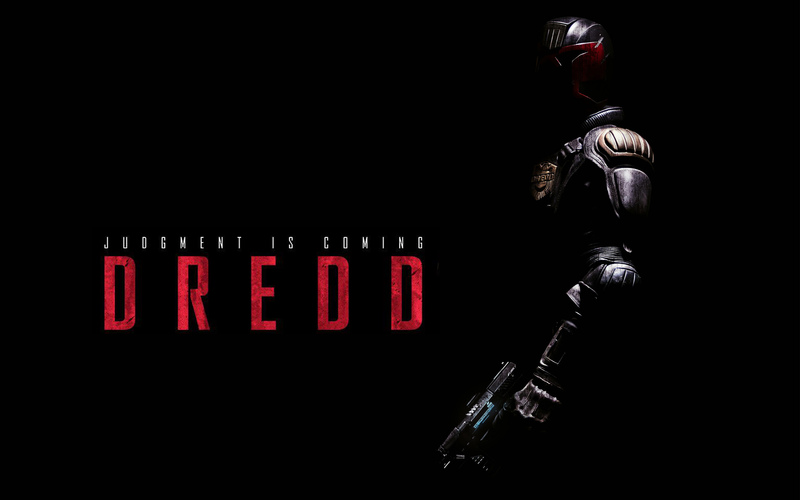 All us geeks are hoping that if it sells well enough on DVD that it will get a sequel. I doubt that it will work, but it is good to see a movie rewarded for its valiant effort to create movies based on comic book characters, and not compromise on what and who that characters is to add “mass appeal”. So I encourage everyone to go and check out this movie. It should be at all major rental venues and wherever movies are sold.